A stick vacuum can make a fantastic gift for that person on your list that runs a busy household. Stick vacuums are lightweight, portable vacuum cleaners that can be stored near a high traffic area such as the kitchen or living room. They are convenient and easy to pull out for a quick clean up job. They also make a great gift for a college student living in a dormitory, or a young adult living in a small apartment. With a small space to keep up, a stick vacuum is more than enough to do the job. The Bissell 3 in 1 is extremely lightweight, weighing in at only four pounds. It is a corded stick vacuum that has plenty of suction power. Highly rated, this vacuum easily converts into a hand vacuum to clean hard to reach places. It handles all surfaces, from carpet to hardwood floor to stairs and upholstery. Bissell prices this model for around $50, making it a fantastic gift. The Shark Navigator is cordless stick vacuum, saving you from all the hassle of dealing with annoying cords. You can store this vacuum conveniently in a closet and quickly pull it out to clean up a spill when needed. It charges quickly and can handle over twenty minutes of run time on a single charge. This Shark doesn’t sacrifice in suction power. It has a powerful motorized brush roll for carpets, which also makes it a great option for picking up pet hair. It weighs in at around seven pounds, and sells for under $100. Also priced under $100, the Hoover Linx brings Hoover’s popular wind tunnel technology to the table with this stick vacuum. Highly mobile, this model from Hoover has an extreme recline handle to move in and about your whole house. The powered brush roll works great on carpets, and special non-marring wheels ensure that this vacuum won’t scratch your hardwood floors. The Linx is a bagless stick vacuum, so emptying the dust bin is easy and seamless. This corded model comes with a twenty foot cord and is one of Hoover’s most popular vacuum cleaners. The Bestek 2 in 1 stick vacuum comes with a HEPA filter, which is rare for stick vacuums priced under $100. The HEPA filter removes dust and allergens rather than expelling them back into the air, making this a fantastic option for anyone with allergies or dander from pet hair. 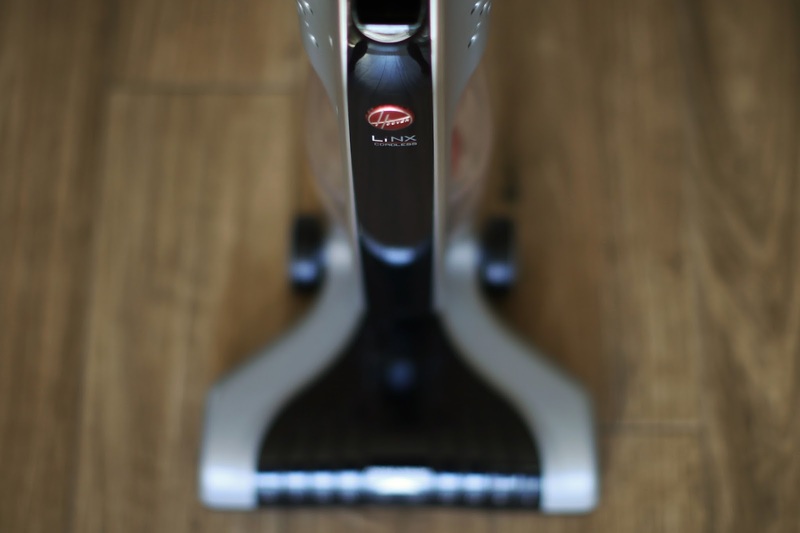 The Bestek is a 2 in 1 vacuum, so it converts into a handheld cleaning device. It is extremely lightweight at only 3.7 pounds. And, the vacuum cleaner usually sits under $50 on Amazon during the holiday season. A stick vacuum makes a fantastic gift for many of the friends and family on your holiday shopping list. Lightweight and portable, the vacuums make an excellent addition to a household, and can be all you need for a dorm or small apartment.